Almost everyone in the funeral industry has a personal motivation as a driving force. For Anna Speksnijder from Bureau APS, this is no different. After her father’s death, she decided to start working in this sector at an early age. Together with her team, Anna breaks through traditions and designs with innovative concepts for the funeral industry. Anna has enjoyed her creative education at Academy Artemis. During her internship at Yarden’s funeral organization, she has conducted a comprehensive research into the industry. This research has resulted in a prognosis book for the funeral industry and has been the starting point for her company. ‘Form the corpses, flowers grow.’ Anna puts out of a source of her own experience to best profile her customers in a market where competition is killing. Her communications agency designs different types of media from the conceptual idea. 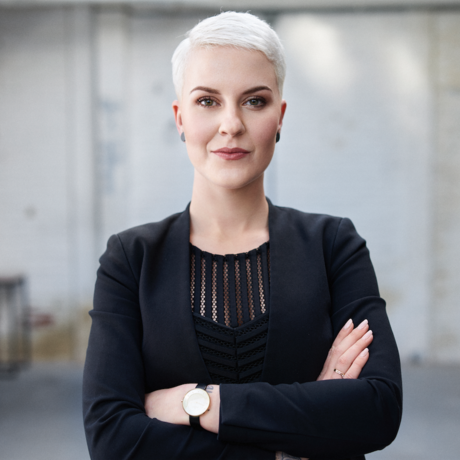 In the meantime, Bureau APS has become one of the pioneers in the funeral industry, and Anna and her team can work for renowned funeral organizations.